This information is provided by Discovery Yachting. Please confirm all details direct with them prior to booking. Yachting Limited neither endorses Discovery Yachting nor guarantees the accuracy of this listing. Discovery yachting is a yachts charter company that offers comprehensive premium yachting services for your holidays in Greece and Greek islands. 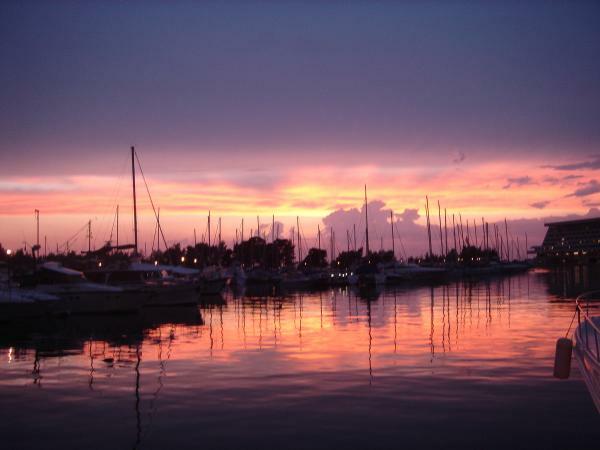 We own our fleet so keep our yachts at the highest possible liability safety and appearance. Our bases are located in Chalkidiki, Thessaloniki, Ionian islands (Corfu), Sporades islands (Skiathos). We always try to offer the best and lowest prices in the market with high discounts and special offers. The details of the yachts below are indicative. 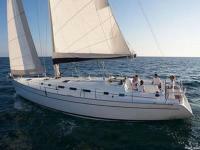 The specifications (including the number of berths, cabins and heads) of Discovery Yachting's yachts may vary. Please confirm the details with Discovery Yachting. There are no user reviews for Discovery Yachting yet. Be the first to add a review.